FAVORITE HIGH SCHOOL SENIOR PHOTOGRAPHER! DELIVERING PORTRAITS THAT TEENS AND PARENTS LOVE! 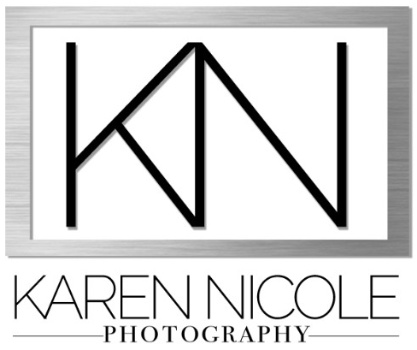 Karen Nicole Photography is located right outside of Huntsville, Alabama in the small town of Hazel Green. Karen specializes in high school seniors, family portraits, business headshots and team photography. IS INFLUENCED BY FASHION FOR TEENS, WHILE ALSO KEEPING TRADITION IN MIND FOR PARENTS! Surround yourself with family, even when they're not there! KNP strives to deliver the best portrait experience possible... from inquiry to delivery and beyond!